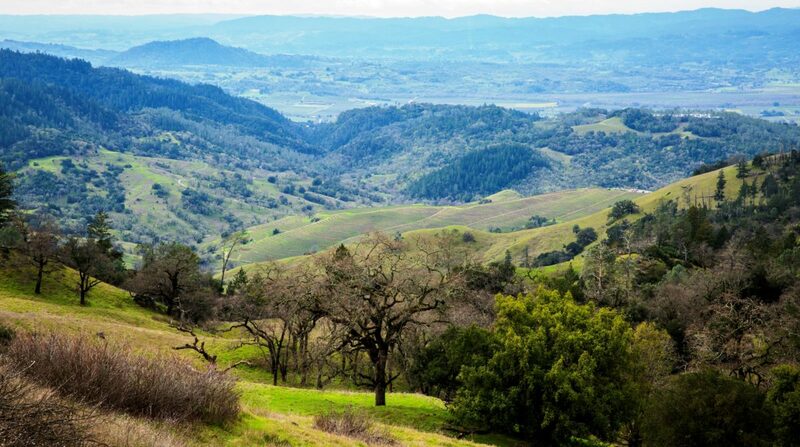 In the wake of the Sonoma Complex fires, the Board of Supervisors directed Sonoma County Ag + Open Space to convene a coalition of organizations and agencies to identify short-term actions for watershed recovery and long-term strategies for watershed resiliency. The Watershed Collaborative included the active engagement and participation of multiple NGOs, RCDs and community groups, the Sonoma County Water Agency, Sonoma County Regional Parks, UC Cooperative Extension, as well as state and federal agencies including the Regional Water Quality Control Board, California Department of Fish and Wildlife, NOAA Fisheries, and USDA Natural Resources Conservation Service. Together, this group developed a set of recommended short-term and long-term strategies for watershed recovery and resiliency. The post-fire collaborative aligns with the Board’s strategic Healthy Watersheds Initiative, and represents a re-focus of that initiative towards recovery from the catastrophic fires. The report developed by the collaborative aligns with and supports other Board initiative areas, and includes recommendations for short- and long-term actions in each of the following focus areas. The report, Living in a Fire-Adapted Landscape (see final version below), was delivered to the Board in January 2018, and was a foundational document for the Natural Resources section of the Office of Recovery and Resiliency.